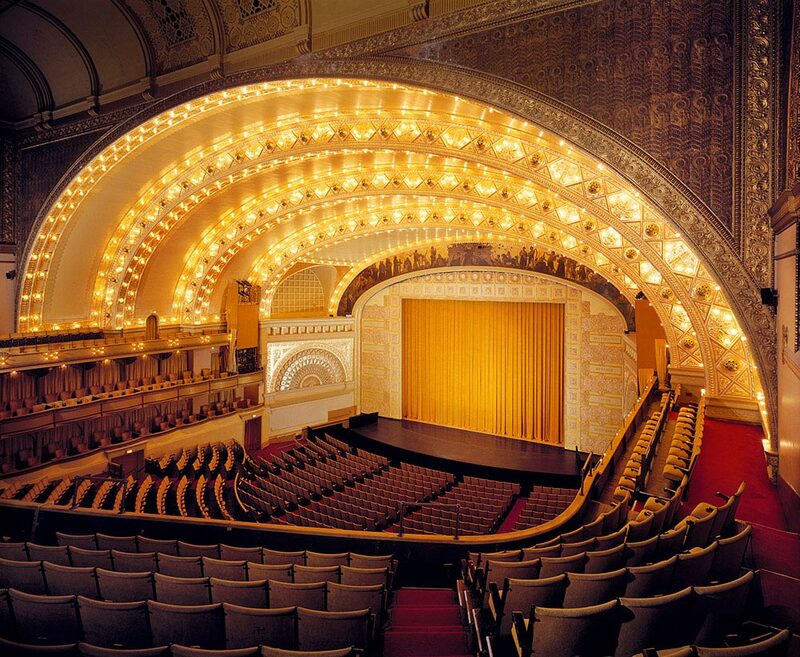 A National Historic Landmark, and an Illinois non-for-profit organization, the Auditorium Theatre is known internationally for its perfect acoustics, innovative architecture and stunning design. The famous architectural firm of Adler and Sullivan designed this theatre in 1889 using modern technology, including electric lighting and air conditioning. They pushed the limits of modern architecture to make the Auditorium the tallest building in Chicago, the first multi-use building ever designed and the most massive modern edifice in the world for its time. 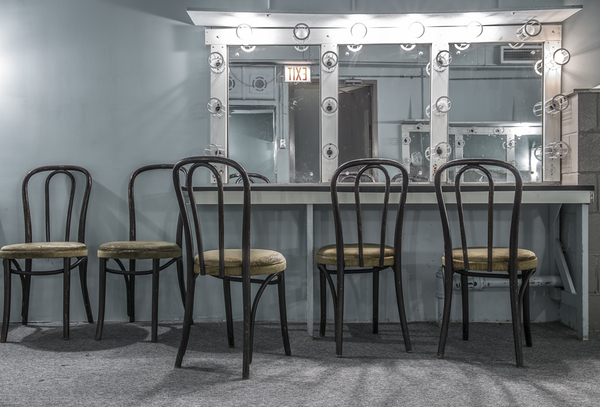 For 125 years, the Auditorium Theatre has evolved, each decade ushering in a new challenge and a new voice. 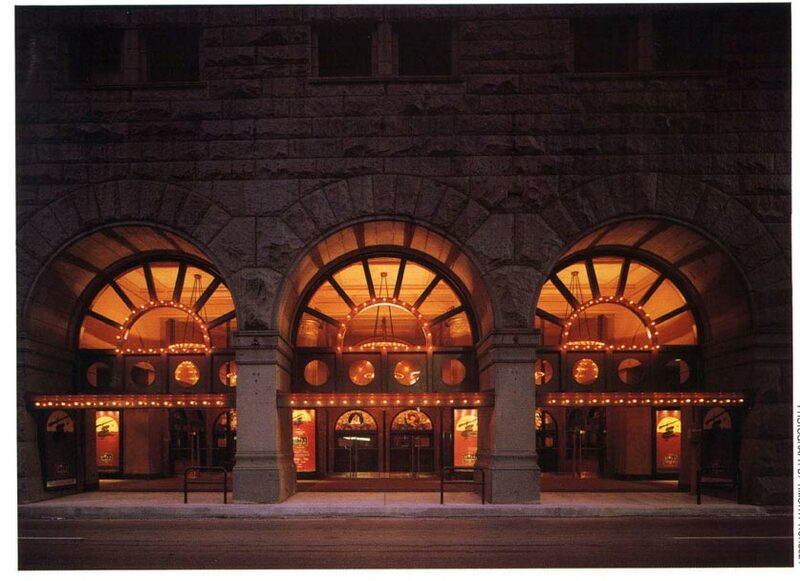 From the operatic glory of the theater’s inception to the rock-and-roll concerts of the 1960’s and 70’s, from a setting for the world’s most legendary musicals to the greatest ballets, the Auditorium Theatre’s programming has adapted and grown, but has always remained dedicated to providing the highest quality of artistic experiences while preserving the storied principles upon which it was founded. Former Presidents Theodore Roosevelt and William McKinley gave speeches where, years later, incandescent musicians such as Jimi Hendrix, The Doors, Aretha Franklin, and Elton John performed. 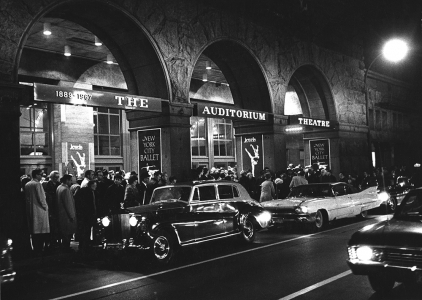 Stevie Wonder and Ray Charles captivated audiences in the same space where Les Miserables and Phantom of the Opera once played to sold-out crowds. 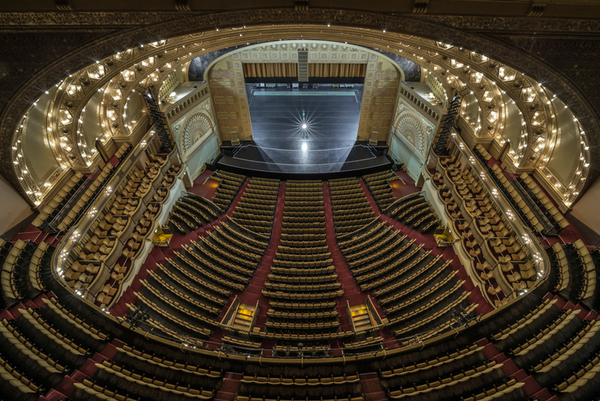 Whether Frank Sinatra or Itzhak Perlman, Jack White or Booker T. Washington, the Auditorium Theatre is proud of all those who have graced the stage, and we are always focused on improving and enhancing the quality of our lineup—for a Landmark Theatre in one of the world’s greatest cities, nothing else will suffice.